is our passion at Eyestylist, and this month you’ll find unique designs destined to capture your imagination and desire. Click on REVIEWS for the latest frames, and see BOUTIQUES for an original Paris shop. Designer of the Month spotlights a young German creator, and discover Woman Fashion Power in CITY GUIDES. Remember to sign up for Eyestylist Exclusives – our monthly newsletter with additional fashion and accessory excitement. 28th November 2014 It’s ski and winter sport season! 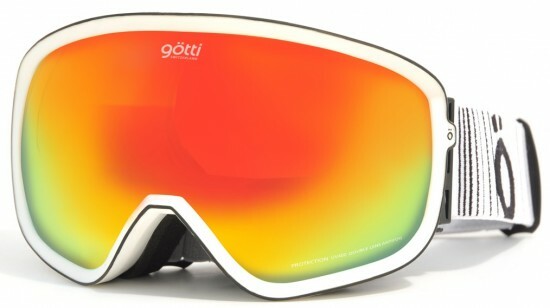 A time for fun, style and safety on the slopes. Ski goggles add a dramatic, dashing accent to ski wear, and Götti’s new snow goggles are the ideal accessory. Brilliant technical features – including a flexible and resistant matt finish rubber, polycarbonate mirror 400 UV lenses, plus an anti-fog system – ensure lightweight comfort as well as style. 25th November 2014 Today Eyestylist launches a new series – Eyewear Canine Companions. We have discovered some amazing four-footers who bring joy, fun, companionship and inspiration to designers and opticians. 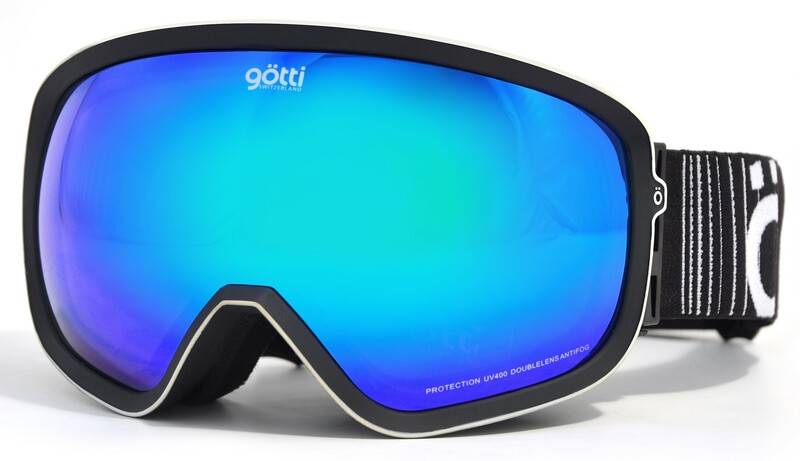 Balzan and the mountains are ubiquitous – it was during a mountain exploration that Balzan and his design partner Mirko Forte discovered the glacier military goggles that launched their business. 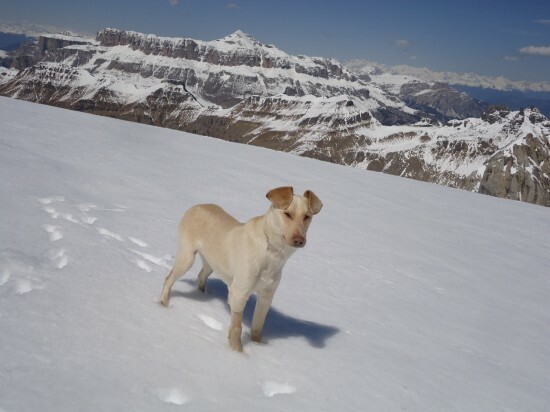 Now Cody is part of the designer’s trekking and hiking. “Cody is my best design inspiration when we are in the mountains,” says Balzan,” and he really enjoys it all. 21st November 2014 In colour psychology, green has a variety of positive attributes – green is abundant in nature, and it is connected to prosperity. It’s also linked to renewal, balance, and growth, and creates a positive sense of equilibrium. In addition, green is emotionally positive. Eyewear designers embrace this colour with an array of beautiful greens in dynamic frames. At one time, there was a belief that green was difficult to wear on the face. Nowadays, green frames are available in lustrous, translucent interpretations that enhance the wearer’s complexion. Here are several stunning ways to Go Green. 18th November 2014 Many of us fancy having multiple selections when deciding what fashion and accessories to wear. Eyewear designers do! So how do they decide what frames they want to wear on a given day? 14th November 2014 A new advertising campaign by Roman label Mondelliani features a community of stylish “Sapeurs” who dress with a uniquely elegant and colourful sense of style. La Sape (The Society of Ambiance-Makers and Elegant People) is a social movement which originated in Brazzaville, the capital of the Republic of Congo. The movement embodies a throwback of elegance, style and manners of their French and Belgian colonial predecessors. Young Congolese men took their style from the dandies of the time, a look which is in stark contrast with the poor environment that they live in. Photographed in Brussels, the images of the men and several women for Mondelliani are the work of Italian photographer Daniele Tamagni who has documented African communities worldwide and published a well-known book on the subject – Gentlemen of Bacongo: The Importance of Being Elegant. Highlighted are some of Mondelliani’s most colourful sunglasses, including designs from the Eolie Capsule line, celebrating the colours and vibrance of the landscapes of the Sicilian islands. Mondelliani glasses are now available at leading opticians including Auerbach & Steele, Chelsea, London; Studio Optix, New York; and Optica Toscana, Madrid. For more on the Sapeurs, visit the photographer’s website at www.danieletamagni.com. 11th November 2014 Luca Gnecchi Ruscone at L.G.R. in Italy has launched a pioneering, striking new collection, crafted with durable metal alloy. 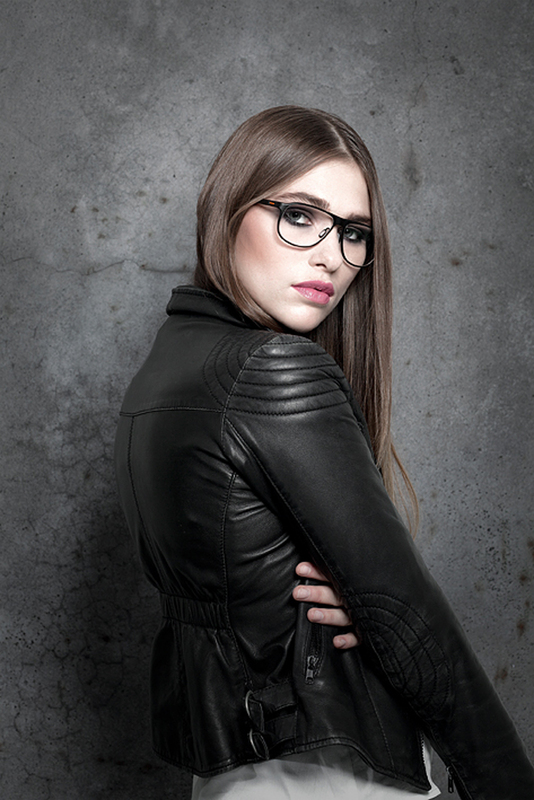 The designs are super slim and light with exquisite shapes, and mineral glass lenses signed by L.G. R. Streamlined Mauritius (above) features a curved nosepiece, and Elliot (not shown) is a splendid round shape with tortoiseshell-rimmed lenses. 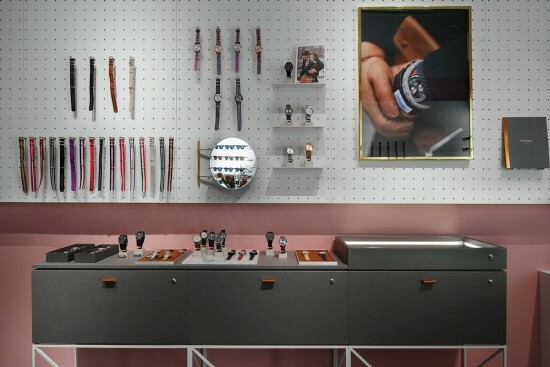 November 2014 Opened in May this year, independent accessory brand Triwa’s new Stockholm flagship is the work of Swedish architects Elding Oscarson. Located close to the city’s fashionable centre on Grev Turegatan, a pedestrian shopping street, the boutique has been designed to present the entire range of Triwa watches and sunglasses and offers a welcoming contemporary space with neon signs, gold metal lights and creative displays. Founded in 2007, Triwa produces luxury watches known for their quality and timeless style; they are available at leading fashion stores including Liberty’s of London. The Triwa sunglasses collection combines classic shapes with modern details such as lenses from Optics by Carl Zeiss (affordable prices from £149.00) and signature coloured temple ends. As the brand expands, we hope to take a closer look at the full collection, watches too! 5th November 2014 A fresh take on floral prints has rather won us over in the latest collection launch by Etnia Barcelona: Art Flowers. With the collaboration of Mazzucchelli, leading producer of acetate in Italy, the Spanish design firm has come up with a lively collection of expressive frames for men and women, celebrating flower-inspired colour and pattern in beautiful, delicate, and appealing ways. Inspired by the impressionists, the frames are “trimmed” with the floral-inspired bloc acetate material. The shapes are minimal to allow the decorative elements a central focus. 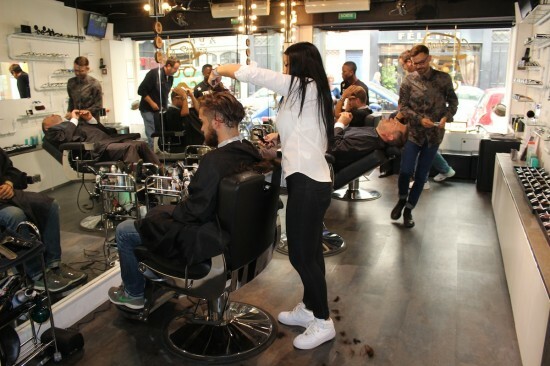 1st November 2014 It’s a brilliant edgy concept “for Shaves, Shades & Shapes” in the centre of Paris, where you can have a cool Parisian cut and select your next favourite frame. 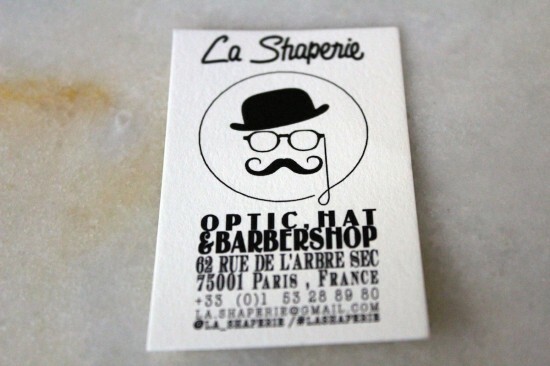 Located off the busy Rue de Rivoli in a cosy village-like atmosphere with several interesting bars and restaurants, the owners of La Shaperie are optical people with a terrific passion for independent labels. 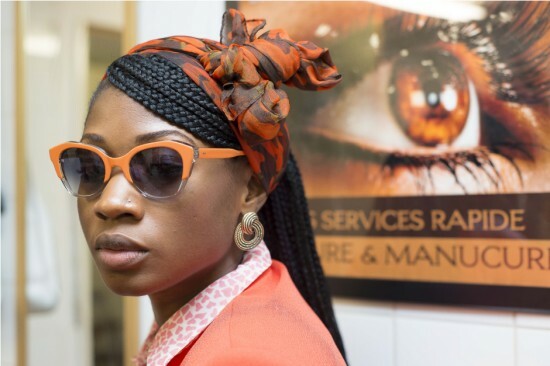 The accessory selection at La Shaperie includes hats (Moodwoot luxury hats) and cool eyewear to fit with hair trends. 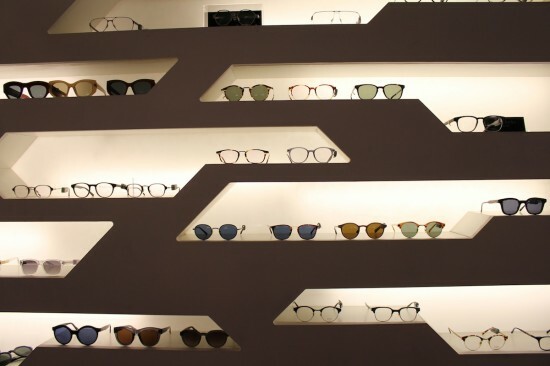 Hard-to-find labels are showcased around the store: at present Coco & Breezy, GRAZ, Eyevan7285, Masunaga 1905, D’Blanc, handpicked vintage frames and the very latest addition in October – Hapter from Italy. Hamdi promises more coming up soon, and always “well made interesting design”. We’ll be looking out for what’s coming next. From a new eponymous collection by a designer who first came to optics as the creator and designer of KATA, the Blake Kuwahara line is made by hand in Japan. I first met Blake when I started as a trade journalist in the eyewear sector in 1999, and was told by senior editors he was one of the most important trendsetting designers at the time. Today he expresses his eyewear passion once again in a collection that is elegant, understated, imaginative and executed with precision and attention to detail. 1st November 2014 Join the cool brigade with a dual-tone sunglass or spectacle style. This theme was a popular one at the Paris eyewear show and will have a growing following in 2015, with sun or optical lenses. Also on the must-see list are Res/Rei’s luxurious modern-day classics in Mazzucchelli acetate. Styles Giulietta and Marco Polo (below) have perfectly paired dual colorations which play with classical tortoise tones and contrasting blocked colour with a refined translucence. The lustrous finish of the acetate material is the result of extensive hand polishing and adds extra panache to the final effect. RES/REI frames are produced in Italy with production methods that remain faithful to traditional principles of spectacle making. 1st November 2014 Clothes have always been a powerful form of self-expression for women – from Elizabeth 1, to Margaret Thatcher, and Coco Chanel to Lady Gaga – and an essential part of a sophisticated visual language. An exceptional new exhibition at London’s Design Museum brings together a fabulous showcase of clothing, photography, archive footage and interviews with twenty-five influential women who have used fashion to define and enhance their position in the world. WOMEN FASHION POWER examines the last 150 years of women’s fashion from the restrictive boned corsets of the nineteenth century to the statement Louboutin heels of today. 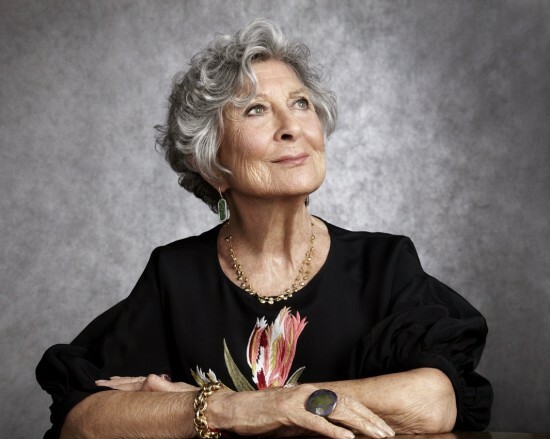 Included among the women profiled are: Joan Burstein, founder of Browns in London; Livia Firth, Creative Director of Eco Age; Princess Charlène of Monaco; Anne Hidalgo, Mayor of Paris; Charlotte Olympia, Designer; Dame Zandra Rhodes and Dame Vivienne Westwood, both designers. 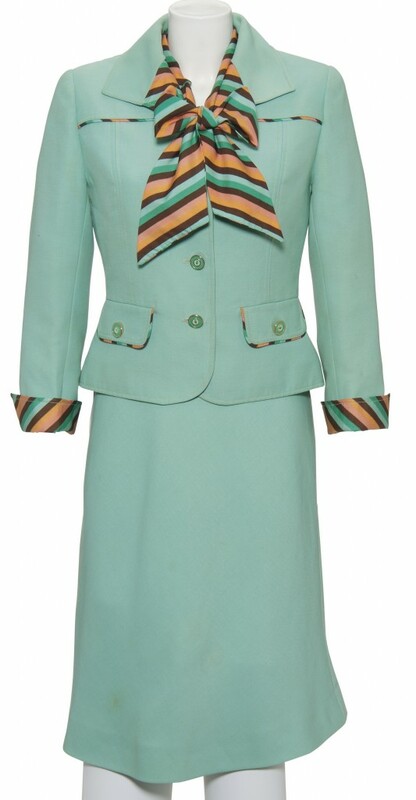 Archive clothes include a suit worn by Margaret Thatcher when she was elected leader of the Conservative party in 1975; and a dress worn by Diana, Princess of Wales on the occasion of her 36th birthday, plus items from Elsa Schiaparelli, and Yves Saint Laurent. 1st November 2014 The lustrous lightweight metal Titanium was the benchmark idea for Adrian Marwitz to pursue his teenage dream. “The idea came to me when I was seventeen. I dreamed about making frames in this material and having them handcrafted in Germany,” recalls Marwitz. But before Adrian realised his ambition, he trained as an optician in Berlin, where he was born. 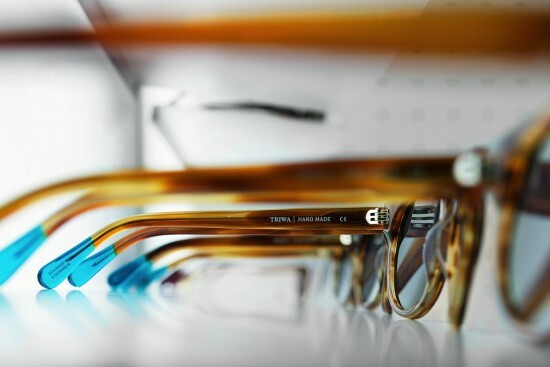 With heritage eyewear genes already in Adrian’s DNA – his grandfather founded Marwitz Eyewear in nineteen eighteen, and his father is Hans-Joachim of Conquistador – perhaps it was inevitable that Marwitz would follow an optical path. However, like many offspring of established families, he wanted to strike out on his own, and started his company eighteen months ago.